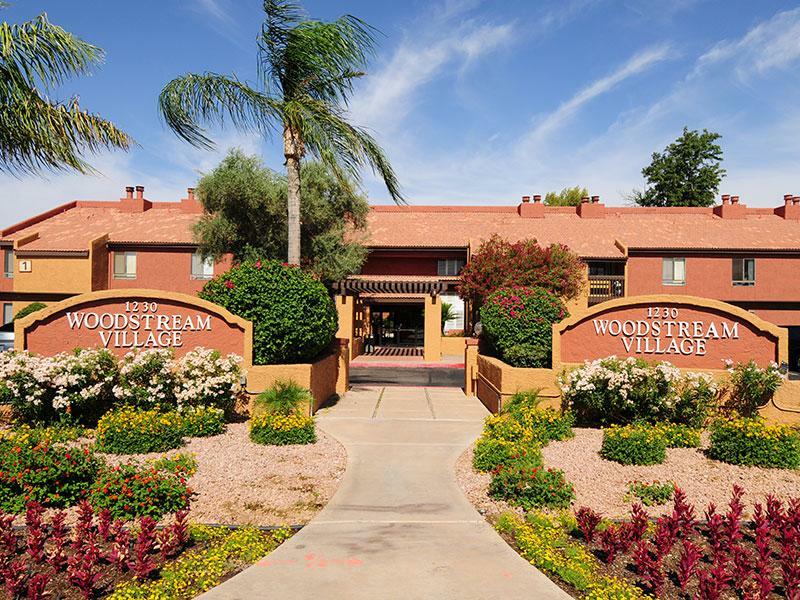 Woodstream Village for rent in Phoenix offers 1 and 2 bedroom apartments. Each unit features washer and dryer, walk in closets, fireplaces, bookshelves, kitchen appliances, balcony or patio, pet friendly, window coverings, and individual hot water heaters. Conveniently located near public transportation, shopping, dining, parks, and schools. The community features, pool, playground, tennis court, guest parking, jacuzzi, and BBQ grills located throughout the grounds. 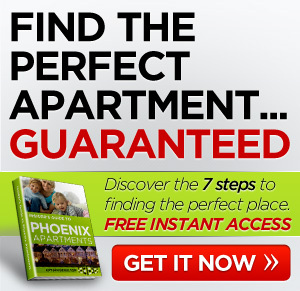 Check out this apartment for rent in Phoenix right away. 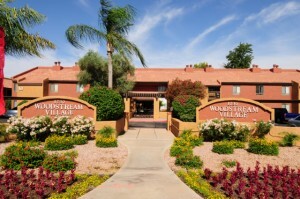 Woodstream Village is a community that offers spacious 1 and 2 bedroom floorplans. Our apartment homes feature washer dryer, walkin closets, fireplaces, bookshelves microwaves and more. 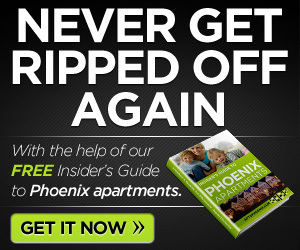 Contact us today to set an appointment to tour our community. You will also enjoy our ammenties such as business center, fitness center, clubhouse,playground area, and tennis court, covered parking..all included in your rent!